With over twenty years experience designing and manufacturing kitchens, Glen has a vast amount of knowledge that you will find invaluable when designing and building your new kitchen. In May 2018 Glen was awarded a 'Highly Commended' in the TIDA Kitchen Awards which is a valuable recognition of his design talent. 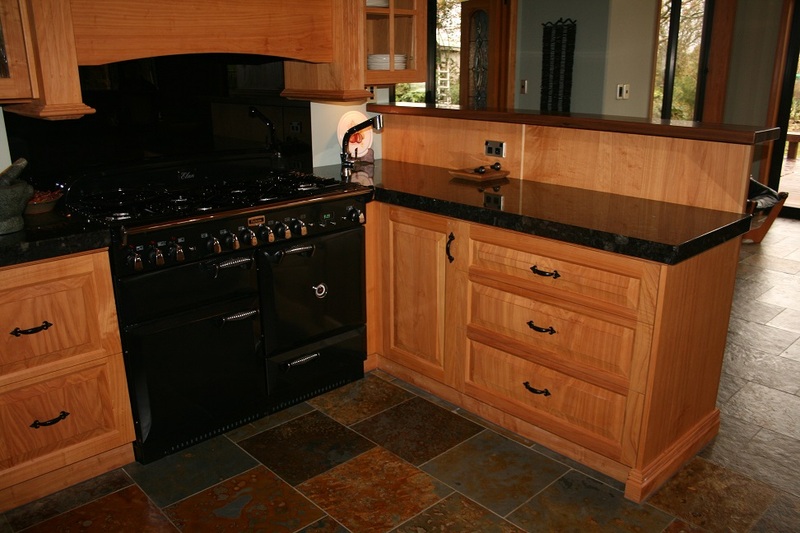 di Rosa designs and manufactures kitchens all over the Waikato, Coromandel and Bay of Plenty. The most important thing we do when designing a kitchen is listen to you, the client, and hear what you want in your kitchen and how it needs to work for your lifestyle. Glen will then produce different designs on the computer for you to view in 3D. 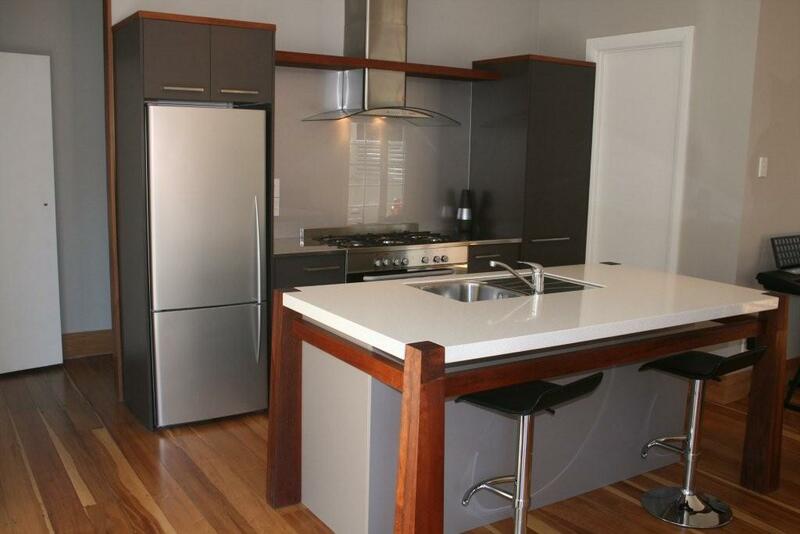 These can be easily modified until you are 100% happy with the layout, look and functionality of the kitchen. di Rosa use only the highest quality products in their kitchens, such as Blum for all our kitchen hardware. We have a huge selection of samples, brochures and products on display in our showroom to help you in your choices.